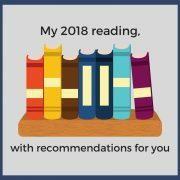 Here are some of the books I read (or referred to) in 2018, divided by categories. I hope you find something useful in my reading. The Million-Dollar One-Person Business: Make Great Money, Work the Way You Like, Have the Life You Want by Elaine Pofeldt has an over-the-top title, but some good advice on picking a focus for your business and prioritizing. Uncovering an idea that you will enjoy thinking about every day—whether that is when you are writing copy for your website or answering a customer’s question about it—is the secret. I feel that way about writing. I doubt that I’m going to turn my writing into a million-dollar business, but I could become more efficient with Pofeldt’s tips. These two references will always be on my reading list. * Garner’s Modern American Usage by Bryan A. Garner—This has become a “go to” reference for me. Some people can be upbeat in the face of challenges that overwhelm others. Here are some examples. Eyes Wide Open: Overcoming Obstacles and Recognizing Opportunities in a World That Can’t See Clearly by Isaac Lidsky—Lidsky’s TED talk, “What reality are you creating for yourself?” is on my to do list, but I may never get to it because I prefer written to video content. Lidsky went blind, and built a successful career. I liked the first part of the book, where he tells his personal story, the best. The book isn’t as compelling when he speaks more broadly about how you can apply the lessons from his life. How to Live Well with Chronic Pain and Illness: A Mindful Guide by Toni Bernhard—Bernhard has a friendliness practice. She says, “When I leave the house, I resolve to be friendly to everyone I see, including people I don’t know. I look at each person who comes into view and silently say, ‘May you have a lovely day’ or ‘I hope this day will be fun for you. '” I’d like to try this. As Bernhard says, “Kindness to another person, even if we only offer a heartfelt smile, takes us out of being preoccupied with out own lives.” Is there anyone who couldn’t benefit from that? How to Write and Present Technical Information by Charles H. Sides. This book has inspired some posts for my blog. Making Your Case: The Art of Persuading Judges by Antonin Scalia and Bryan A. Garner. 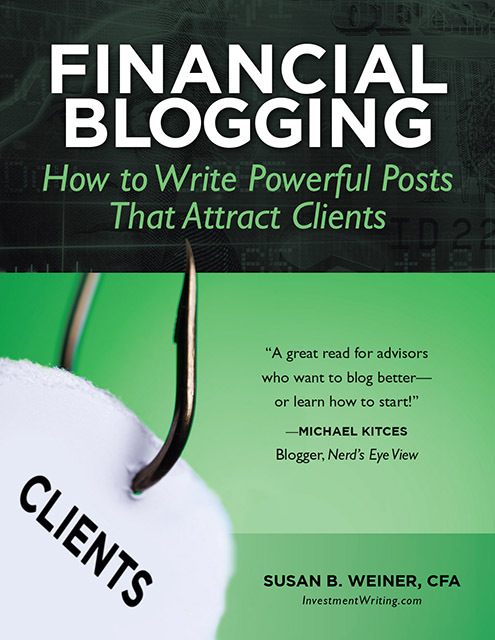 I refer to this book in several 2018 blog posts. 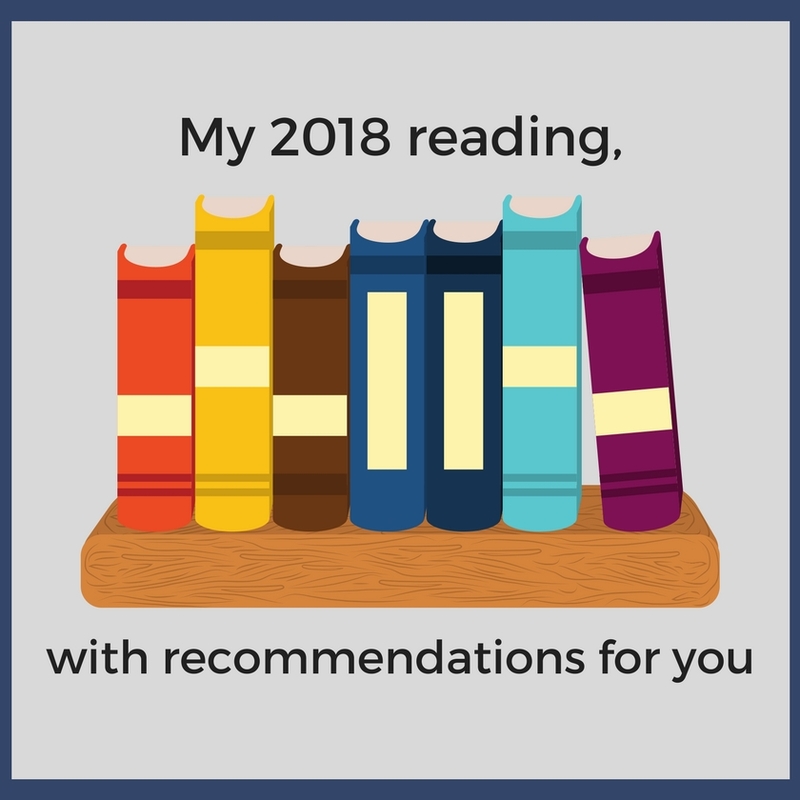 For more recommendations, see my reading list from 2017. MISTAKE MONDAY for November 12: Can YOU spot what’s wrong? MISTAKE MONDAY for November 19: Can YOU spot what’s wrong?